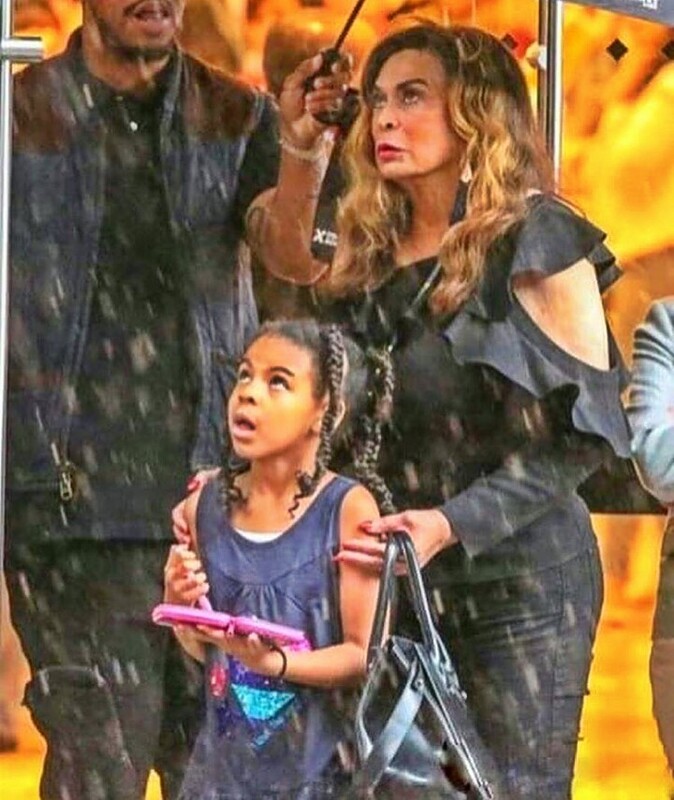 The relationship between Beyonce's mum, Tina Knowles and Blue Ivy is a very intimate one as they've been spotted together countless times and spending time together. 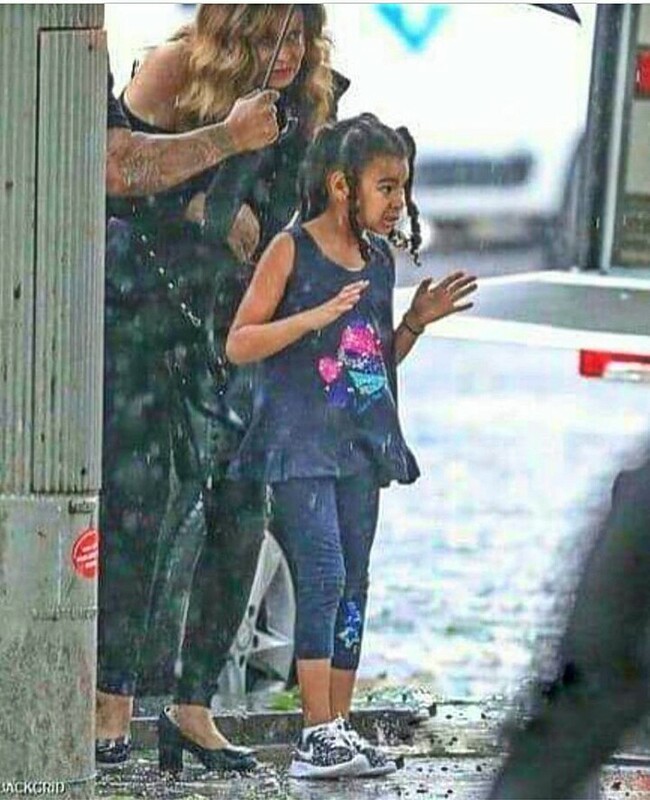 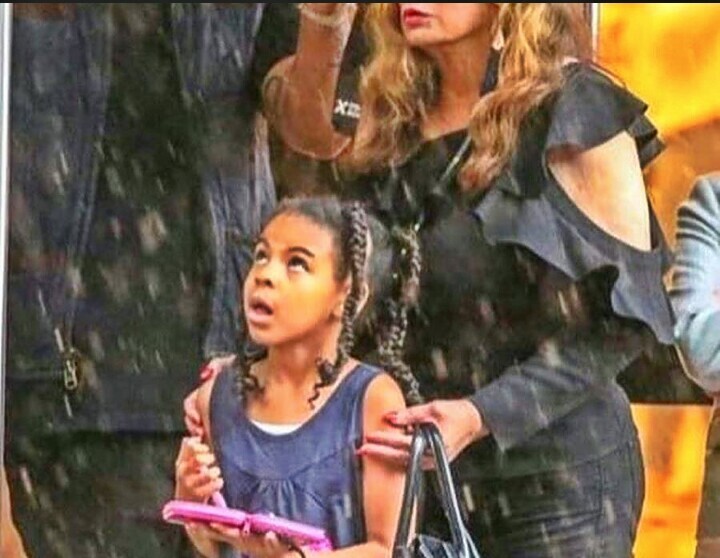 As Beyonce and Jay Z prepare to kick off their OTRT2 in France, their daughter, Blue Ivy has been hanging out with her grandma, Tina Knowles. 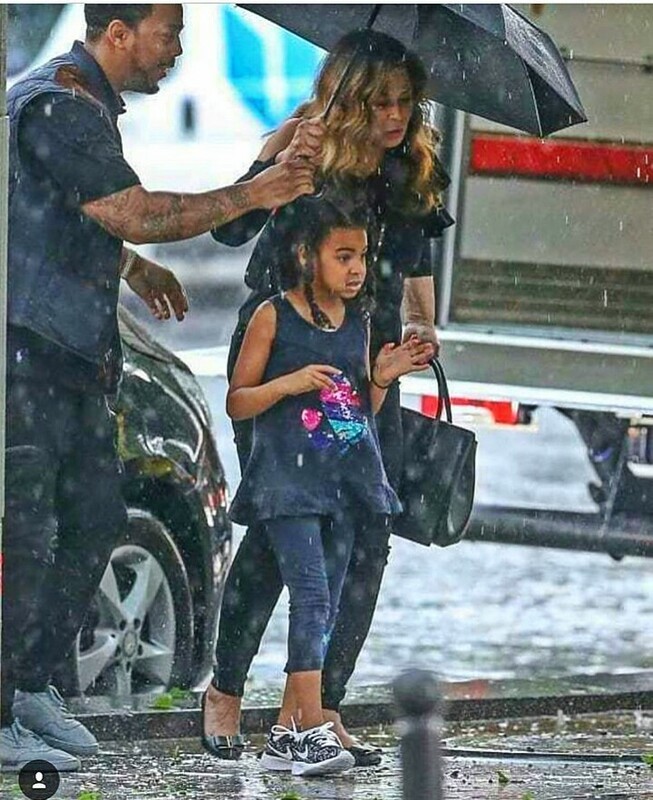 The duo were spotted out and about in Paris catching fun while Jay-Z and Beyonce are busy preparing to kick off their OTRT2 in France. See more photos of them goofing around France.